Known as one of the hottest peppers in the world, habañeros have a fruit-like citrus flavor that goes well with our smoked meats. 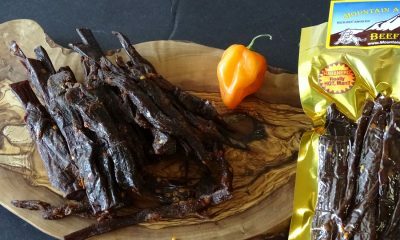 Truly for those with bold taste, try some Habañero Jerky today. 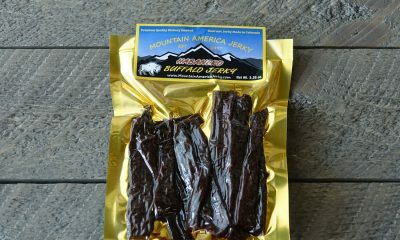 Our hottest beef jerky available. Want it a notch down in spice? Check out our Spicy jerky varieties.